You are honestly missing out if you haven't seen these! The online streaming service has what seems like a million different movies and shows to choose from, so here are ten to get you started. There's something about a bunch of misfit show choir kids following their dreams that makes you believe that anything really is possible if you want it bad enough. 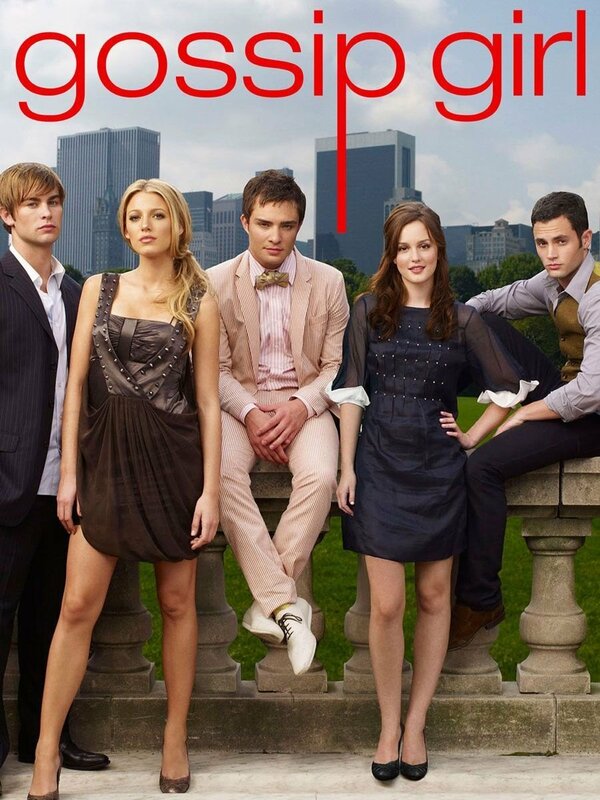 The drama show about Upper East Side teenagers with trust funds and more issues than the majority of New York City is quite addicting, leaving Netflix users with yet another show to spend weeks binge watching. 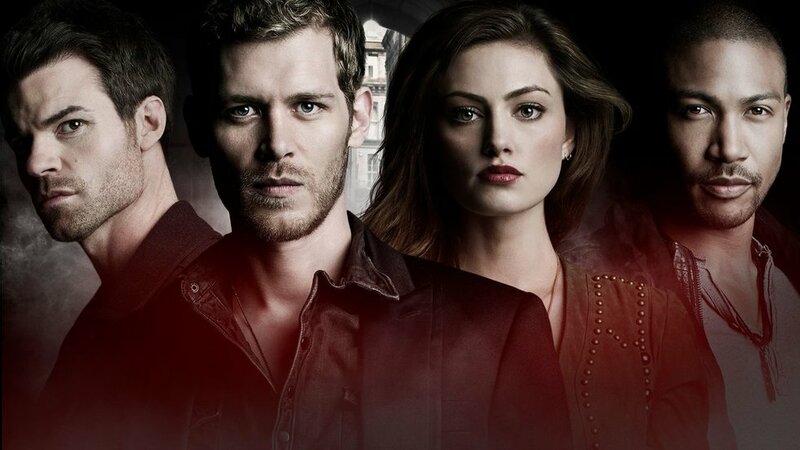 It's obvious that a show about hot never aging teenage vampires is a must watch, and yes it's worth the month it'll take you to get through the eight season long show. 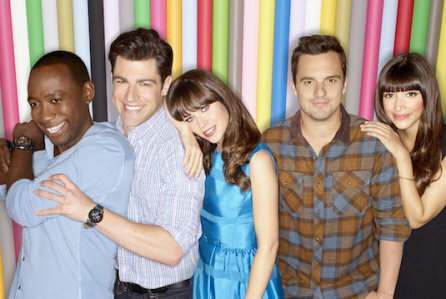 "New Girl" is a romantic comedy about a brave young teacher in L.A. who moves in with three young guys and all the adventures that they have together. The episodes are also much shorter and the show takes much less time to watch all the way through, so that definitely helps those busier Netflix binge watchers who simply don't have the time to get through six 45 minute episodes every night. 5. 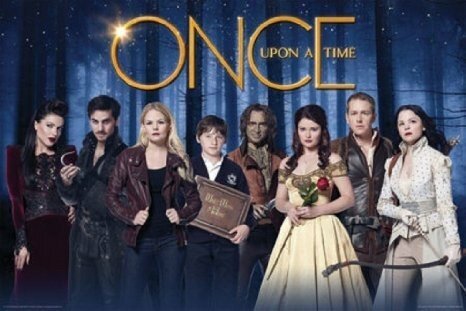 "Once Upon a Time"
"Once Upon a Time" takes you back to just about every fairytale you've ever read, and it ties them all together with a twist! 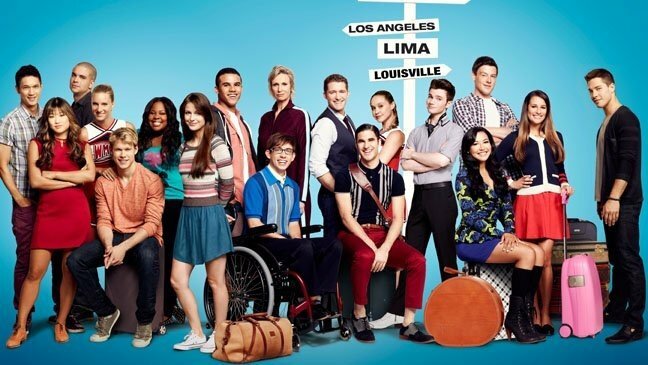 This is one of my favorite shows on the list and if you love Disney as much as I do, it might be yours too. 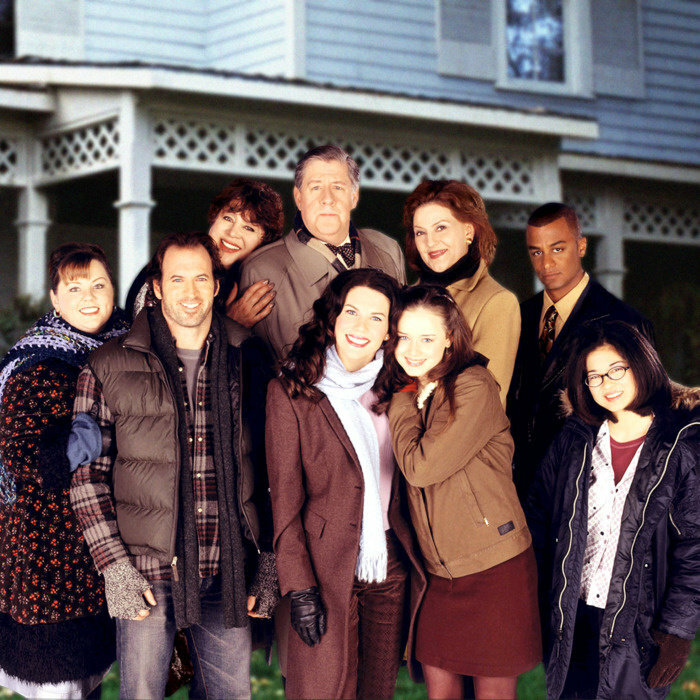 "Gilmore Girls" is also another Netflix must-watch! Everyone knows the show about the hospital where every disaster in the world takes place. 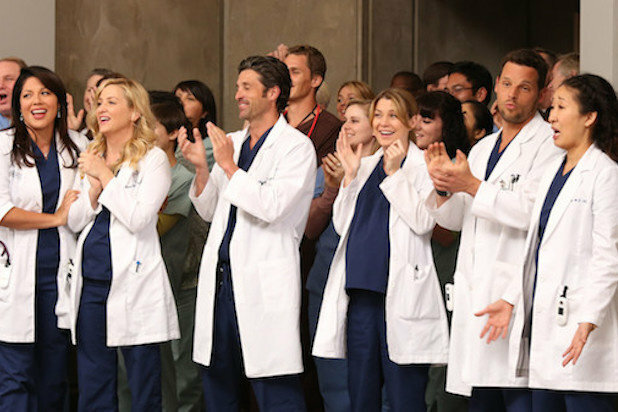 Watching surgeries and feeling the intensity of Dr. Grey as she performs complex brain surgery makes everyone feel like an intern about to become a surgeon. 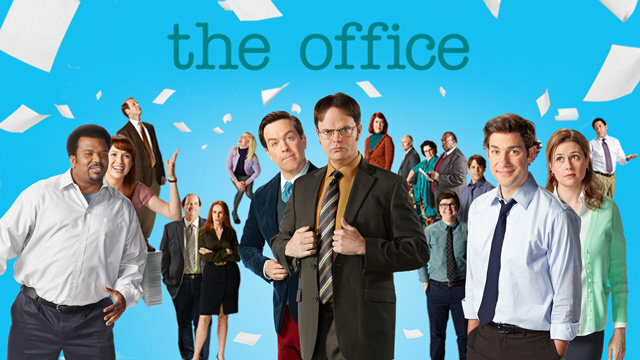 This one absolutely goes without saying, but "The Office' is a Netflix classic. Watch it, PLEASE. It'll change your life forever. 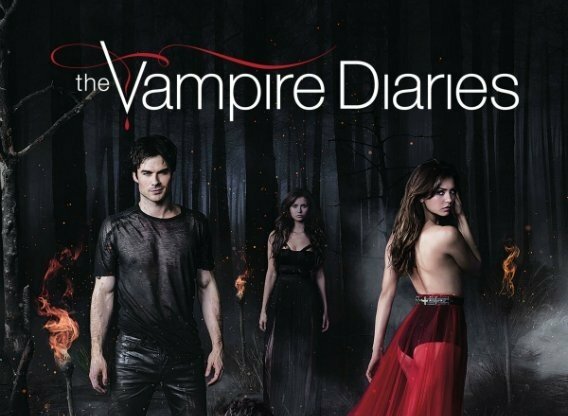 The sequel to the "Vampire Diaries' is a must watch, especially if you love a family of immortal vampires who always seem to die and come back to life constantly. Confused? You'll have to watch for yourself. The show about a girl who accidentally gets impregnated at the OBGYN and falls in love with her sperm donor is definitely a much watch. It's like a modern day telanovela and it's definitely worth the watch.